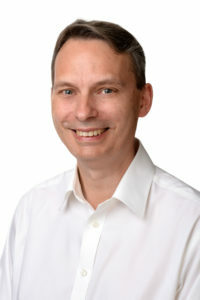 Gary is a qualified HCPC registered Podiatrist with a Post Graduate Certificate in Musculoskeletal Medicine and Biomechanics (Including Podiatric acupuncture). He is a full member of the Society of Chiropodists and Podiatrists which is the premier Podiatry Association in the UK. He is very experienced in many aspects of Podiatry and Chiropody and has a keen interest in Podiatric Biomechanics (postural related problems). The key to Gary’s success is that he likes to keep his patients informed in all the aspects of their care and has a very friendly easy going nature. The treatment is always centred on the individual, taking all the aspects of their lifestyle into consideration. Gary also has an extensive background in Martial arts that has driven his desire to take on challenges such as Tai Chi Chuan and Qigong.